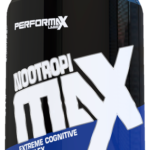 Citicoline, also known as CDP-Choline, is one of the best forms of choline on the market! 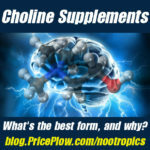 Read about it in greater detail in our mega Choline post! 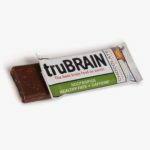 Choline is an essential nutrient for the human body required for the optimal functioning of all cells. 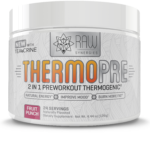 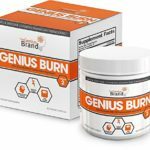 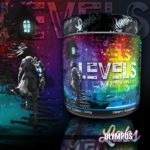 It’s also a common ingredient included in all kinds of supplements, including pre workouts, intra workouts, and nootropic focus formulas. 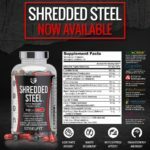 Most of us get our supplements via pills or drinks, but wouldn’t it be fun every now and then to eat your supplements in one tasty and tidy package?